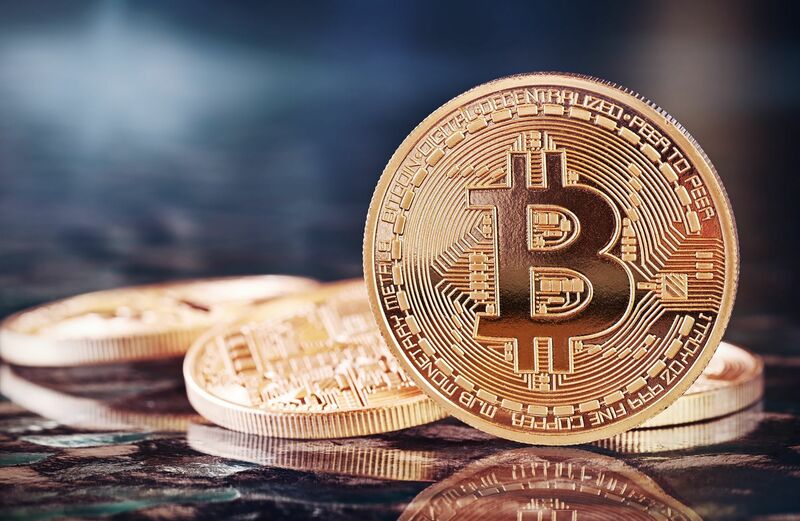 There are incredible quantities of money circulating in the banking system doing nothing,” says cryptocurrency expert Joseph Wang, chief scientist and co-owner of Hong Kong fintech research company Bitquant Research Laboratories. The system isn't working. At the foundation of this is payments; I need to send money to you, and it's going to go through a bank, with all the dysfunctions of the banking system. So you need a separate system. The result has been a slew of so-called initial coin offerings, many of them out of Hong Kong. Most, says Wang, are worthless, adding that 90 percent of ICOs are scams. See more wealth management stories on Hong Kong Tatler.